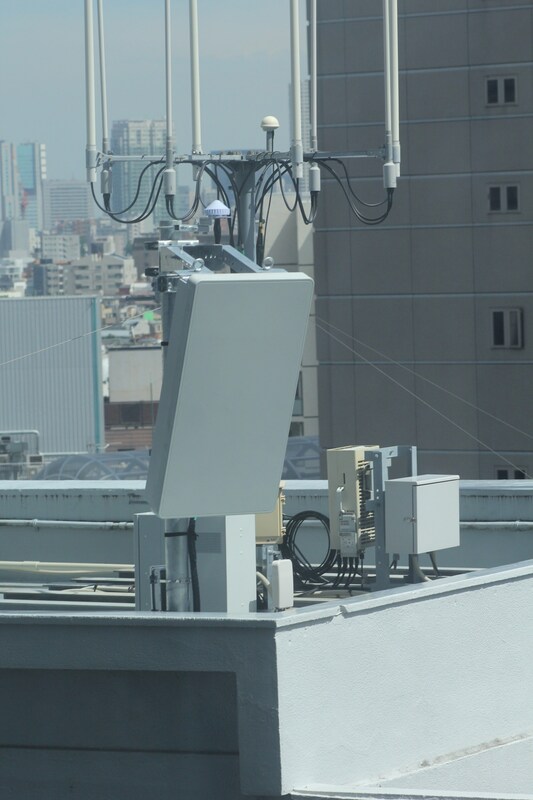 Seeing as how Masa likes to talk about how he developed Sprint's NGN plan, I thought it might be interesting to have a thread about SoftBank's band 41 network in japan so that we can hopefully have a glimpse into Sprint's future. Seeing as the heart of NGN are "mini-macro" sites, let's start with SoftBank's equivalent. 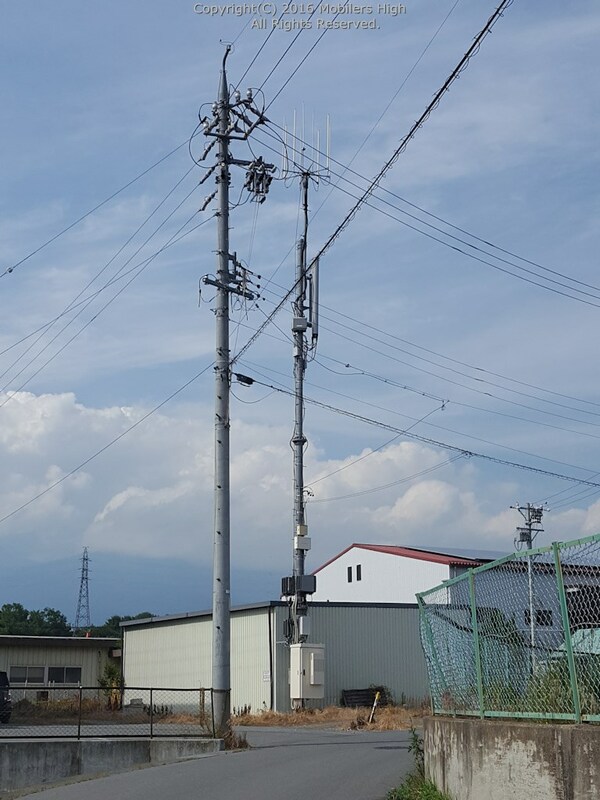 These use 4x4 or 8x8 MIMO and from what I can tell have primarily been repurposed from WILLCOM's PHS network after it was aquired by SoftBank. 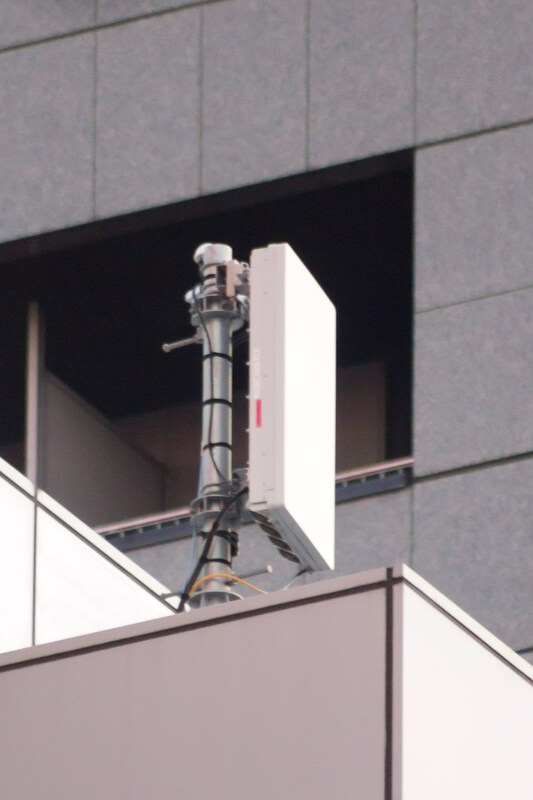 SoftBank also uses a variety of directional antennas. These are also either 4x4 or 8x8 MIMO. 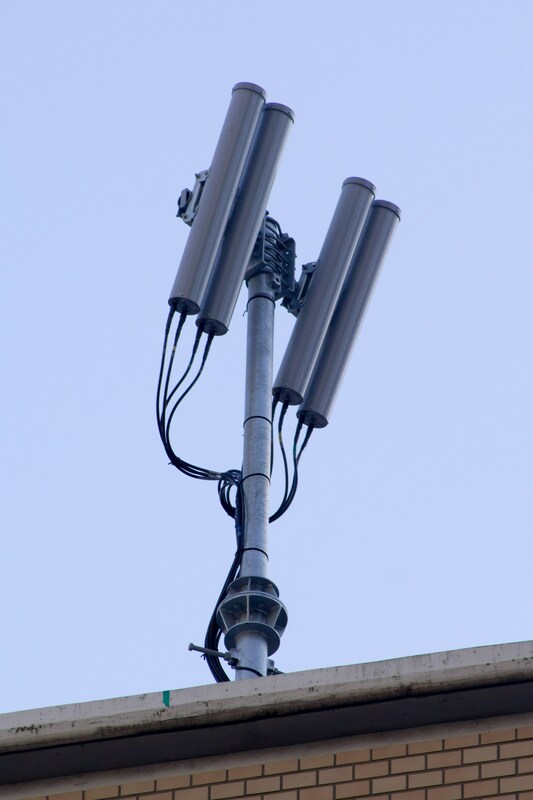 Pico cells are also in use, with some even being 4x4 MIMO solutions. 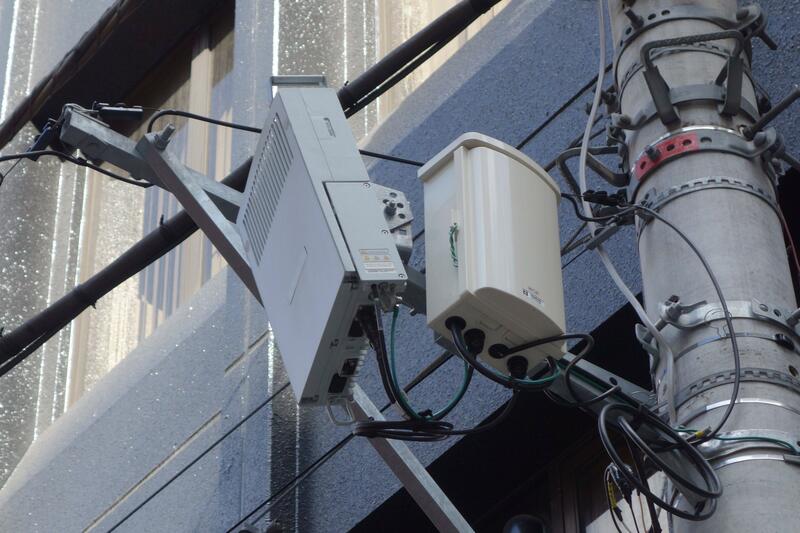 Apparently, Softbank has also recently started to deploy Huawei 128 element Massive MIMO systems with 3D beamforming! Just make sure to use google translate! Be cool to see Sprint do this. Im tired of seeing 3G in places everyone gets LTE. Also hope to see sprint coverage added to vzw roaming areas. What kind of speeds do they see out that way? Would a Sprint phone roam onto that network and get full speeds? September 2015 was the last time OpenSignal broke down speeds by operator, but at the time SoftBank was at 20Mbps with 80% LTE coverage. For comparison Verizon was at 12Mbps and 84% LTE coverage and Sprint was at 6Mbps with 64% LTE coverage. SoftBank uses LTE bands 1, 8, 3 and 41 so an iPhone 6s could roam with full speeds and coverage. However, while Softbank has a plan that allows its customers to roam on sprint with full speeds, I don't think the reverse is true. How long would it take sprint to get the network to that level though? With Sprint's current capex? Never. SoftBank spends at least as much as Sprint does on their network, and in some years dramatically more, to cover a much smaller country with many extremely dense cities. If Sprint can get their financials in order and start to match the other US networks in terms of capex, densification along with their wealth of 2.5Ghz spectrum should help them match SoftBank's speeds. Coverage wise they would essentially have to come close to matching Verizon. That could be done with an aggressive 800Mhz only expansion similar to what T-Mobile has been doing in the US and what SoftBank did in Japan, after it acquired a 900Mhz licence, to match KDDI and NTT DoCoMo. Of course, this also costs money that Sprint doesn't have at the moment. I don't think there is any point in rolling out 800Mhz only though. It would be a least band 25/26. 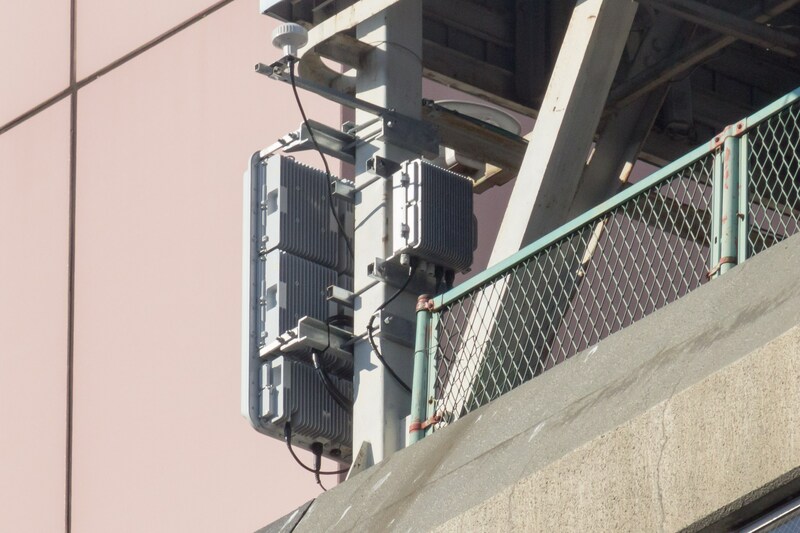 A quick expansion of B26 800Mhz 5x5 LTE data and BC10 800Mhz 1x voice using microwave chained back-haul to locations where high bandwidth wired back-haul can be provided quickly and for less cost would be ideal in areas where there is no native LTE or partner LTE coverage. Sprint should put a site every 20 miles or however far apart they can get the 800Mhz signal to travel with no LTE drop-offs between sites. This expansion should occur along every road/highway that has 2 or more lanes in each direction where there is currently no LTE coverage for Sprint customers. This would eventually pay for itself with additional customers and elimination of roaming fees in these areas. When the expansion covers every road/highway that has 2 lanes in each direction and more money for expansion is available, Sprint should then move on to every smaller village and town starting with the largest population sizes where they they do not provide coverage along with the roads that link these smaller villages and towns. Any 800Mhz only site that is regularly overloaded should get additional back-haul and B25 1900Mhz 5x5 or 10x10 LTE data and BC1 1900Mhz 3G voice added to it. In any area where it is still overloaded after having both B26 and B25, should start to get filled in with B41 on the existing sites and then additional mini-sites in between. This includes any area where the population can suddenly increase such as airports, stadiums, beaches, convention centers, fair-grounds, etc. It seems today that Sprint is focusing primarily on the B41 in-fill rather than the bigger picture. Unfortunately they are now being portrayed in advertising by their competitors as having the smallest network which is hurting them in their attempt to gain additional customers. I think there is room to have some focus on rural expansion while the majority of their work continues on urban/suburban in-fill. I could get behind a variation of this, which would be to concentrate on the suburban and rural areas surrounding the biggest and most profitable markets. Think of it as providing good day trip coverage for large metro areas. Of course it would be great to have coverage everywhere but that takes a ton of money to make reality. 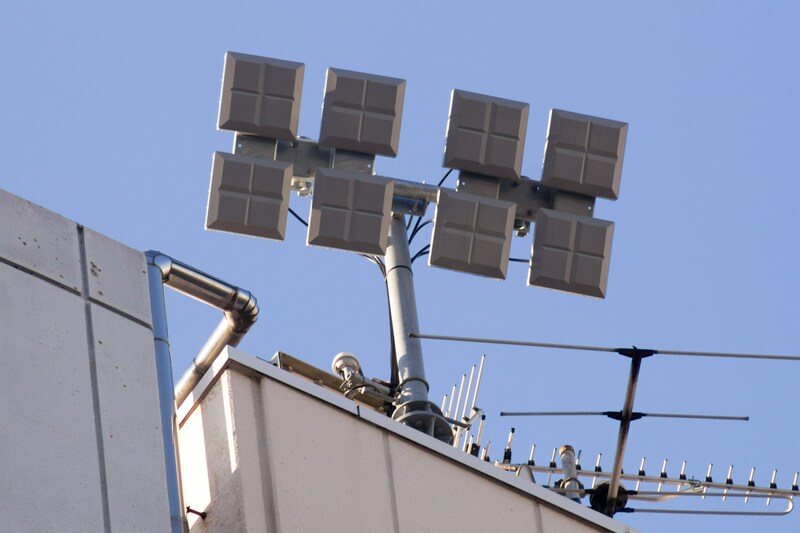 Just expand with NV panels - 1x800, LTE800 and LTE1900. In fact, if I'm not mistaking, I think LTE1900 can be 4x4 MIMO without 1x/EV1900. Doesn't the NV 800mhz equipment also support PCS? I can't really see a reason to do 800mhz only sites if that's the case. 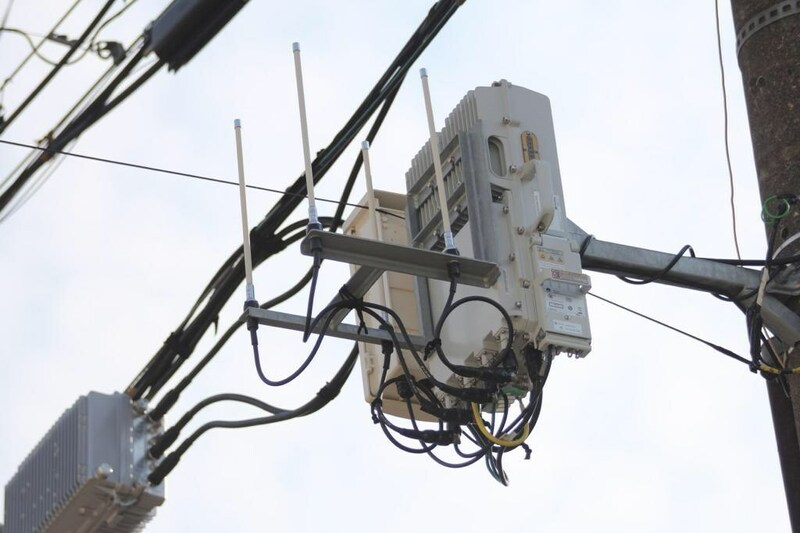 It doubles the bandwidth on the microwave link for each site. There is a cost to that although that cost may be less than having to send someone back and slap the additional card in. They can and only pay for a small amount of microwave bandwidth until use increases to the point they need to scale up. I would install the LTE1900 card as part of the initial install because we all know it won't get done otherwise (Sprint seems to have a lot of permitting issues). Sprint actually offers a $5 add-on for unlimited data, text and voice in Japan. There are different reports about speeds, they look pretty good according to the post below!